As for children, no, no strollers, no toddlers. However, children 14 years and older, who show a strong interest BBQ, are most welcome to enroll as an adult. But be aware, this is an adult class with adult jokes. Is Urban Griller BBQ School the best in Australia? 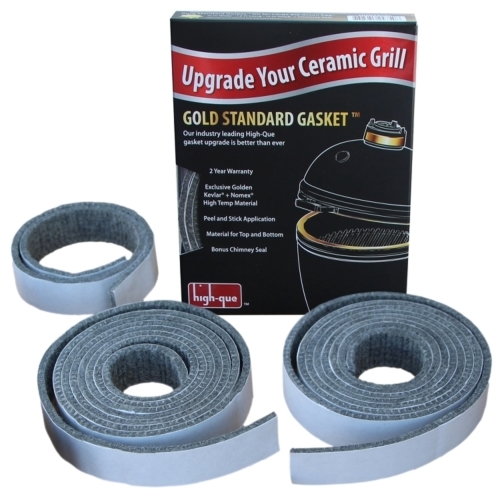 We believe Urban Griller BBQ School is the best, most comprehensive BBQ School in Australia. But come along, you be the judge. Do I get a workbook to take home? 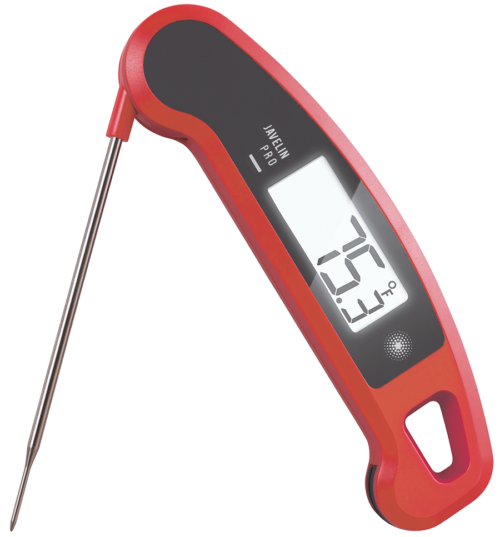 Yes, not you only will you leave with killer BBQ skills to dazzle your friends and family, you will have the Urban Griller Class Recipe Book, plus wait, there’s more, (no, not steak knives) a digital BBQ Thermometer and a show-bag of BBQ Toys!!! What about my special dietary needs? Yes, carnivores are catered for, otherwise, no not really, sorry. 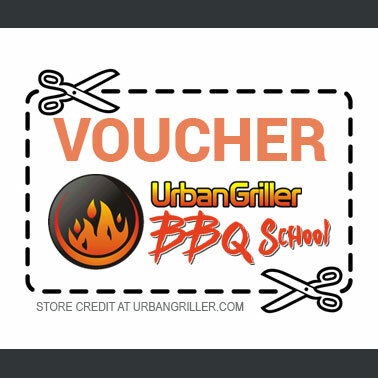 BBQ School is run by a Voucher system, you can buy a voucher in our General Store. We customise the vouchers with the recipient’s name and put them on the BBQ News mailing list. 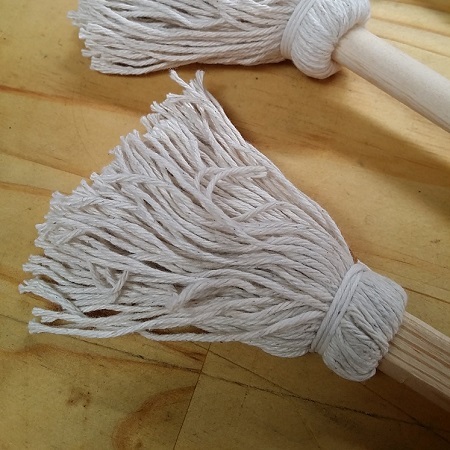 You will need comfortable enclosed shoes and cloths that you don’t mind getting a little charcoal or grease on, or an apron, and a pen and paper. How long does the lesson run for? School runs for about 7 hours, we are usually done by 4.00pm. Lessons start at 9.00am sharp, please don’t be late. How much does BBQ School Cost? 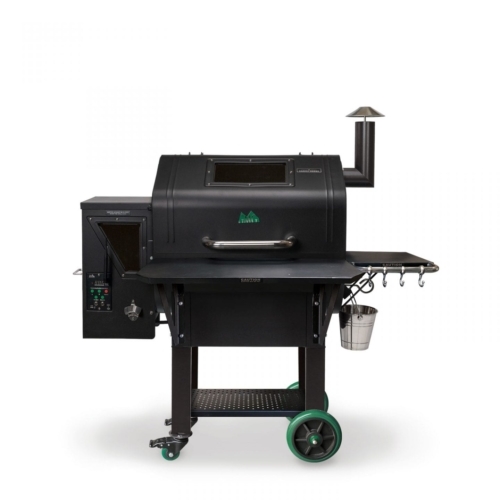 The full day BBQ school costs $350, however, there are other courses available at different times, see the bookings page.